Race-crack season is almost here! 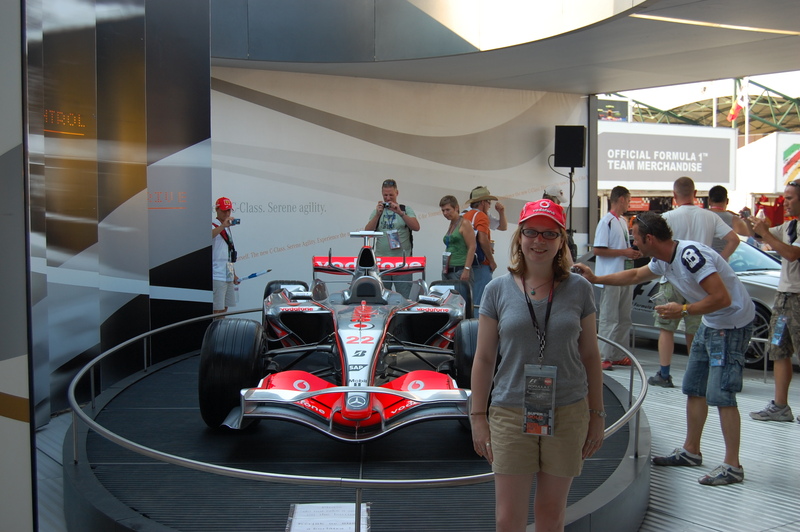 Confession: I’m a Formula 1 addict – going on 7 to 8 years of fandom. The season starts March 16th in Australia. Less than a month away! So awesome! Many happies! This entry was posted on February 23, 2012 at 7:41 pm and is filed under Uncategorized with tags F1, Formula 1, Race Cars. You can follow any responses to this entry through the RSS 2.0 feed. You can leave a response, or trackback from your own site.